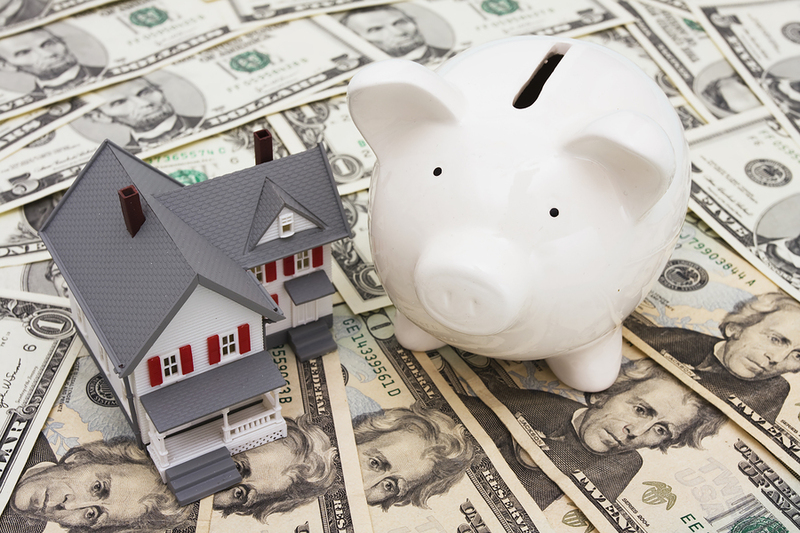 If you have been counting your pennies and saving for the down payment on your Spring Texas home you will want to consider purchasing before October 1, 2008. Because on October 1, the minimum down payment requirement for FHA loans increases from 3% to 3.5% of the sales price. 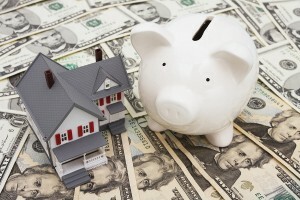 FHA increase on minimum down payment postponed till January 1, 2009. The increase in the minimum down payment is one of the provisions in the Housing and Economic Recovery Act of 2008. The same act that provides first-time homebuyers with a $7,500 tax credit. You may think an extra .5% does not sound like a lot but let’s put it into perspective. On a $150,000 home, the minimum down payment increases from $4,500 to $5,250. A net increase of $750 which is the equivalent of about the cost of a washer and dryer. On a $200,000 home, the minimum down payment increases from $6,000 to $7,000. A net increase of $1,000 which is the equivalent of about the cost of a refrigerator. In addition to the down payment that you will need to close on Spring Texas Homes, you will need money to cover inspection fees, earnest money, option fee, loan origination and other lender fees, prepaids, title fees, and don’t forget about the costs to move, a refrigerator, and a washer and dryer. You can usually negotiate with the seller to pay some if not close to all of your closing costs and prepaids, but the down payment is not something that the seller can pay for you. In the end, an additional .5% for the minimum down payment is a BIG deal. If you are tired of saving and want to take advantage of the lower minimum down payment requirement, give us a call at 281.300.3141 or 281.804.8626. We have significant experience with buyers purchasing Spring Texas homes with FHA loans and know how to structure deals to keep your out of pocket expenses down to a minimum.